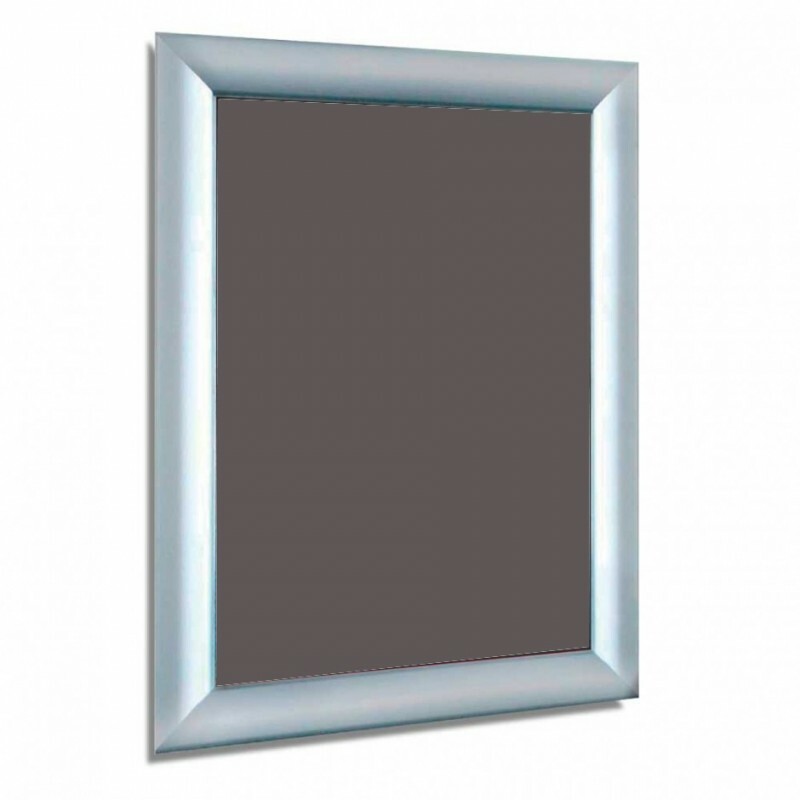 Click Snap Frames are made of Aluminium very light weight and elegant. 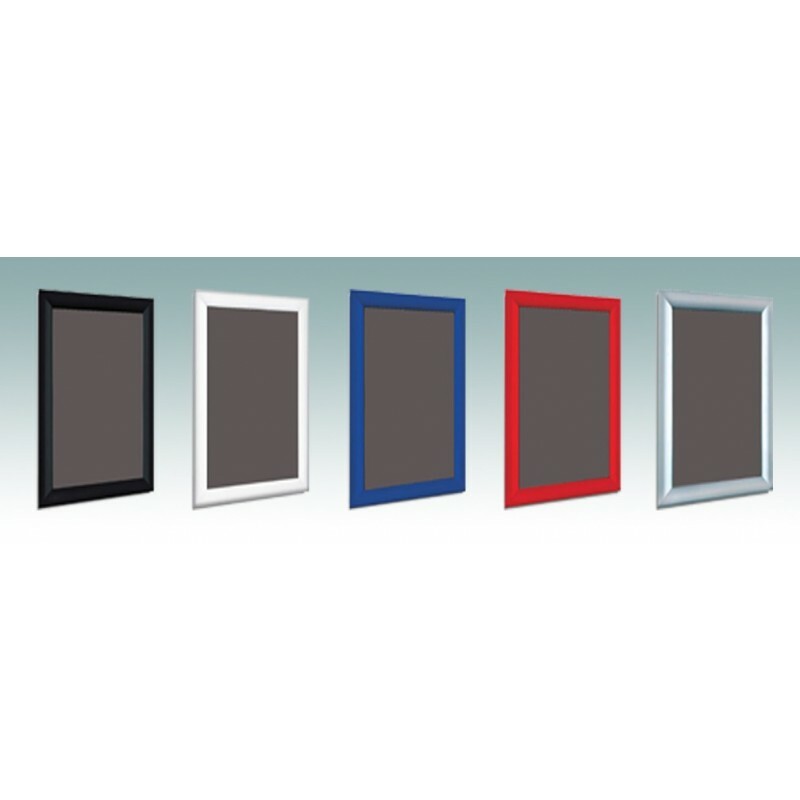 Stock Sizes A4, A3 A2 A1 A0 Stock Colours Silver, White, Black, Blue, Red, Green. 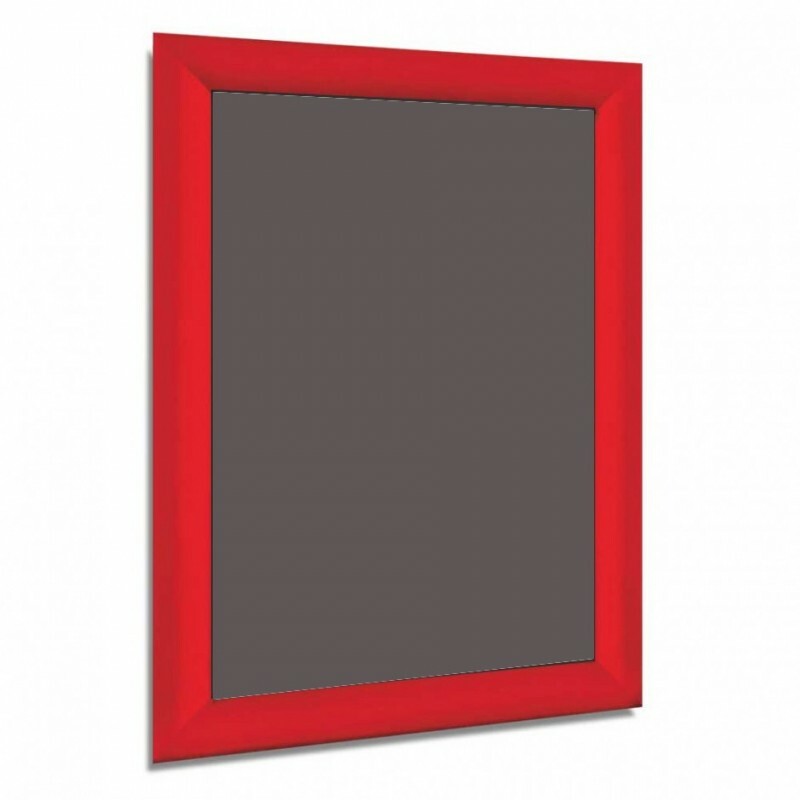 Snap Frames or Click frames are the easiest way of displaying information or posters. 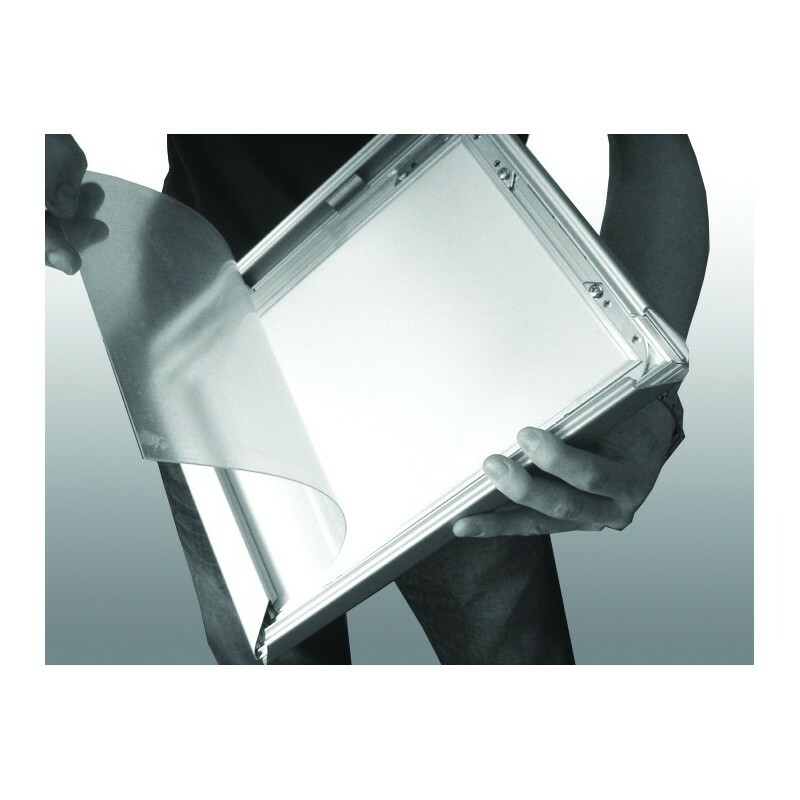 Vastly used in business, offices, schools, retail stores leisure centres. 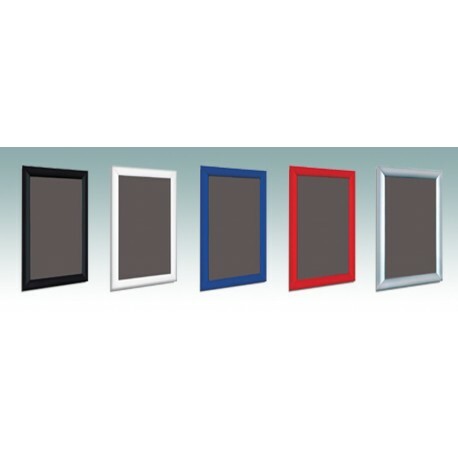 Clip able Click Frames make it easier than ever to replace information/posters with in no time. Anti- glare PVC cover makes the frame suitable for indoor & outdoor use. 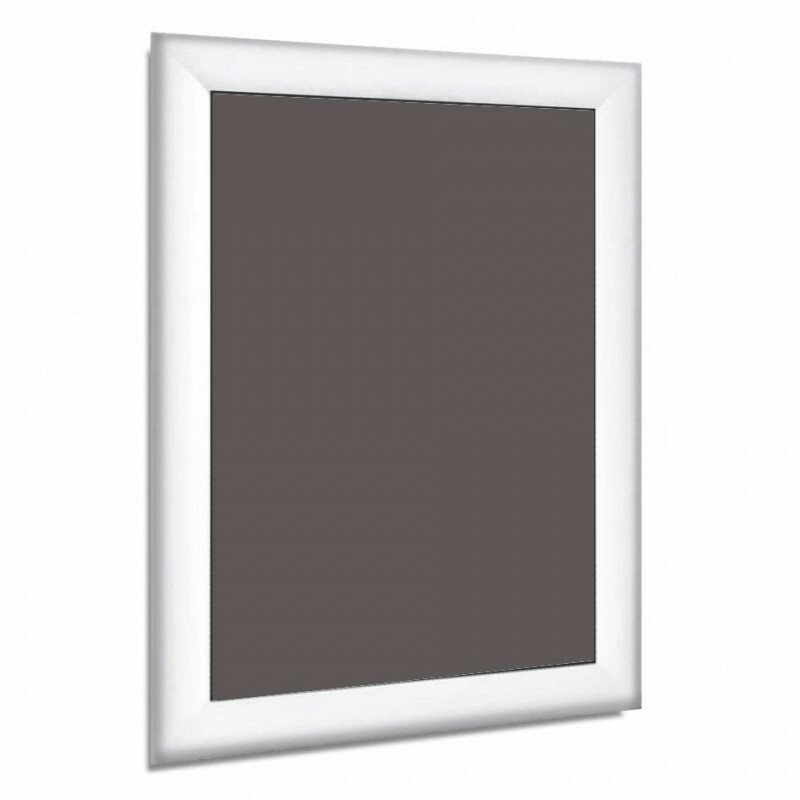 Front opening click frame, you can add & remove posters/ leaflets without taking off from the wall. 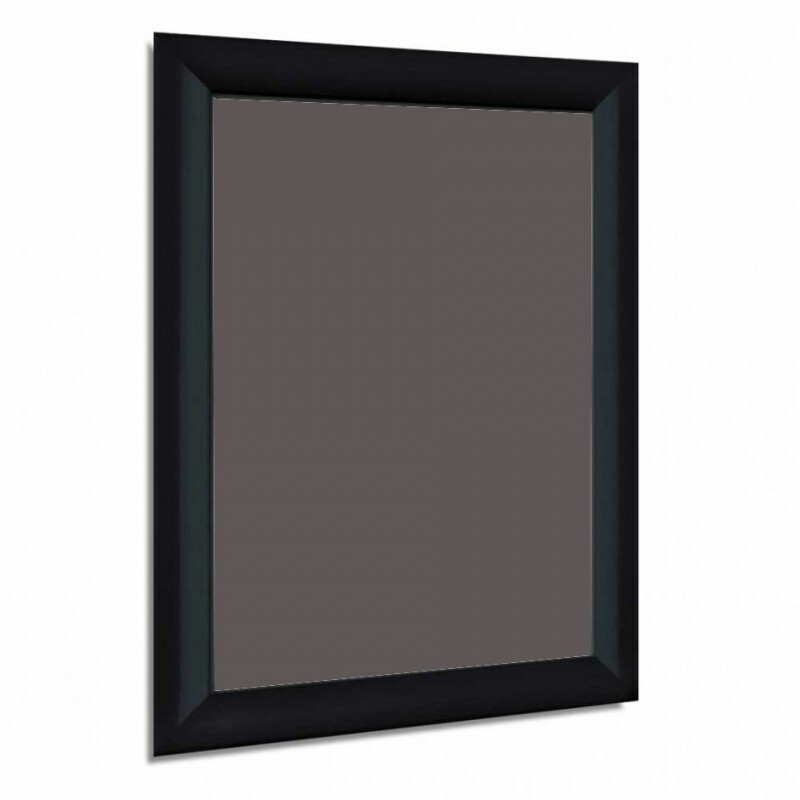 The frames clips open with hand on all four sides allow you to remove current poster & put new. Lastly put the clear protective cover back in place and shut the all 4 sides to hold everything in place. 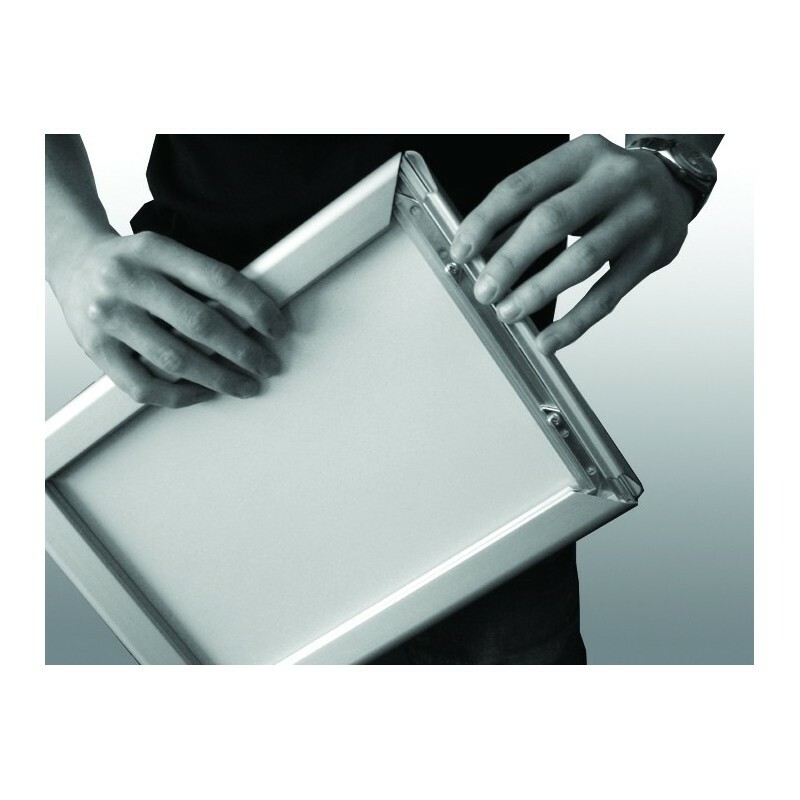 The frame 25mm thick in total & 20mm overlap to cover the poster and has a strong grip on poster. Frame has pre-drilled holes for wall mounting. 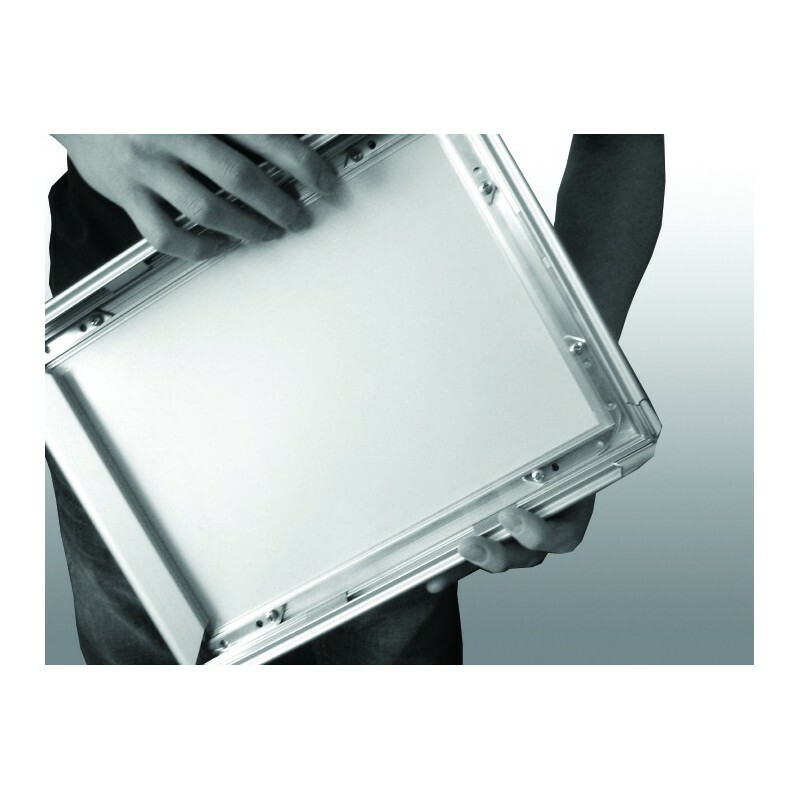 Each frame has a high quality styrene back panel with a PVC clear Poster Cover which protect the poster or leaflets from water & dust. This frame is suitable for outdoor use, Please print onto waterproof paper when using outdoors to fully protect your print.